Along with the introduction of the new Chili Cheese Fries Loaded Griller, select Taco Bell locations are also offering the new Chili Cheese Burrito, since they both use the same chili. 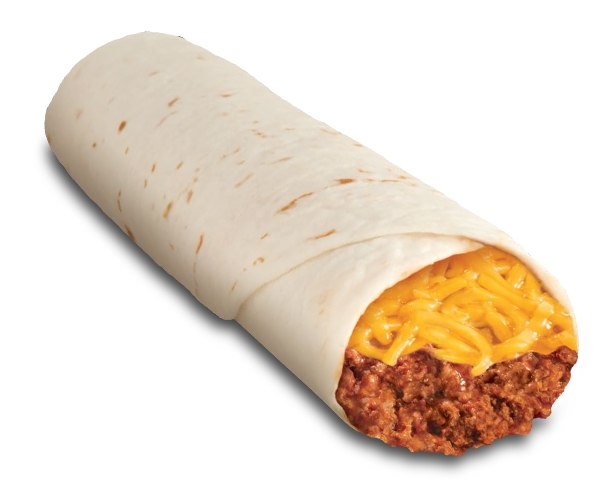 The Chili Cheese Burrito follows a simple combination of chili and cheddar cheese wrapped in a warm, soft, flour tortilla. 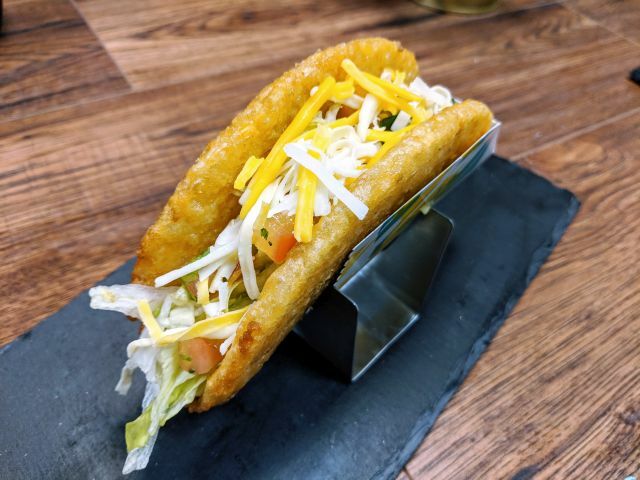 The new menu item is actually something that was offered by Taco Bell previously as the "Chilito," but ended up being discontinued. The price per burrito is about $1.59 (may vary). Don't worry if your local Taco Bell doesn't offer the Chili Cheese Burrito; as long as they have chili on hand, you can just custom order one (and even get it grilled! ).